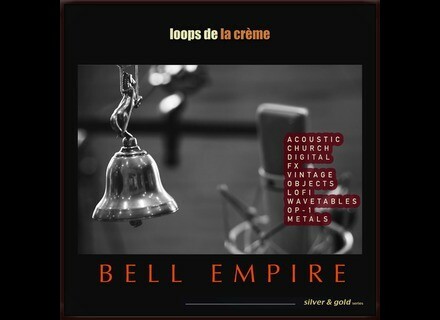 Bell Empire Deluxe, Virtual percussion from Loops de la Crème. 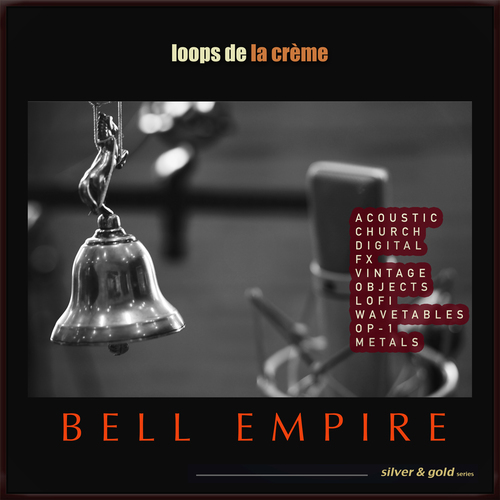 Bell Empire Deluxe completes the already released Standard and Basic editions and it’s the most complete of the three with 191 patches, 157 multis organized in 8 categories, 5 “Split” multis and 23 arpeggiated instruments (.nkm), for a total of more than 2,050 samples in mono and stereo 24-bit / 48 kHz format. You’ll also find 61 long recordings, 2 reversed sets and 3 mixed sets with 20 impulse responses for the reverb. The “Split” multis allows for instantly play a melody, a chord accompaniment and a sound effect, all of which are tempo synced, with the keyboard split into 3 zones. Bell Empire Deluxe is available for the introductory price of 89 € exc. taxes, regular price is 119 € excl. taxes. Owners of the Basic and Standard editions can upgrade for a discounted price, respectively 60 € and 40 €. More info at www.loopsdelacreme.com. MP3 Splitter for your MP3 on Mac Apple Mac Soft, a video and audio tool developer for Mac OS X, offers a software that allows for editing your audio files. Soundiron Drip for electronic music The new Soundiron Drip sample library is designed for electronic music composers and sound designers who work with Kontakt 5. Paracosm updates Polymer to v1.1 Paracosm has released version 1.1 of its Polymer MIDI polyphonic distributor software for Mac OS X.